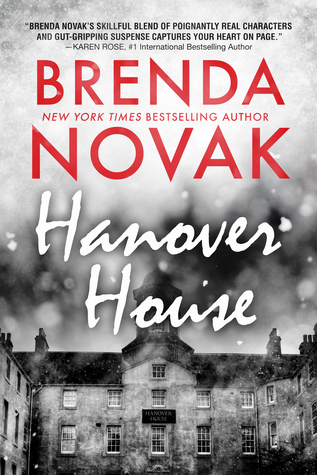 “Hanover House” by Brenda Novak | Lit.Wit.Wine & Dine. Thanks to the Author, Brenda Novak, for providing me with a free copy of this book via NetGalley. While I’m grateful for the opportunity that I had to review this book, it was just not for me.